Avalon-Instruments M-Zero mount offers incredible portability and the best performance for deep-sky astrophotography. 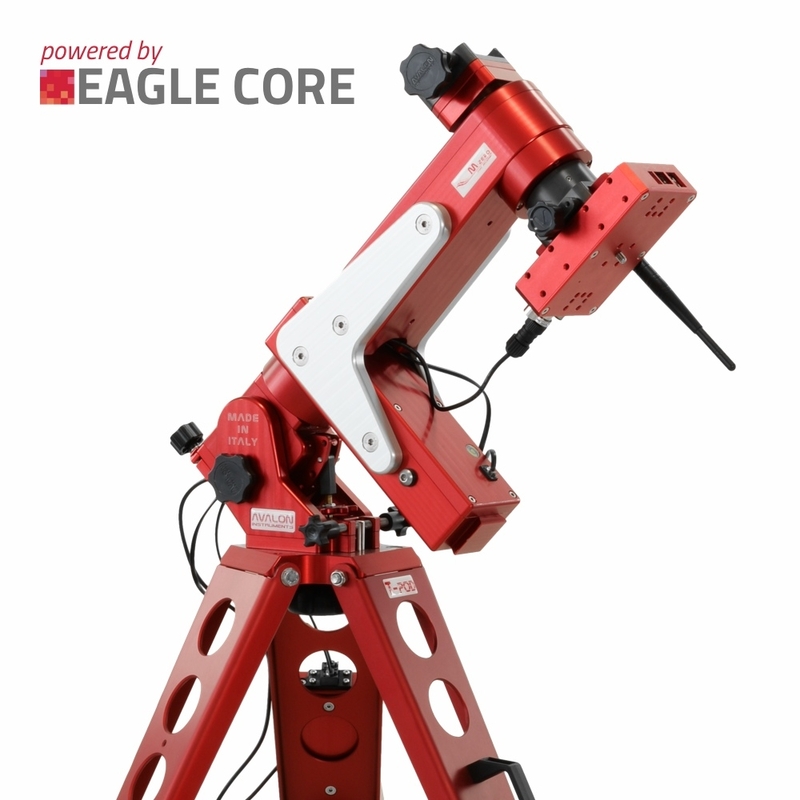 Together with EAGLE CORE, you will have a formidable setup that will allow you to install compact optical tubes and use them for long exposure astrophotography with DSLR cameras. All with the best ease of use!